Bristol Sky Park - instructions for meet and greet parking service at Bristol International Airport. 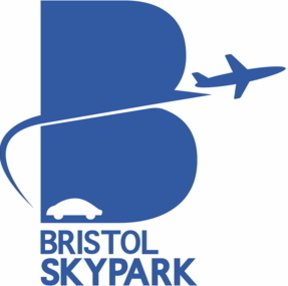 Please call Bristol Sky Park at least half an hour before you arrive at Bristol International Airport. Airport regulations mean that we are unable to wait more than 10 minutes in the Express Drop Off car park without incurring an additional cost. Should we overstay this you will pay any additional costs. Once you have collected your baggage and cleared customers then please call Sky Park. One of our drivers will be sent to meet you in the Express Car Park.